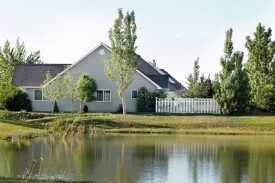 Bear Creek is a one hundred and sixty acre development with eight phases when fully completed. 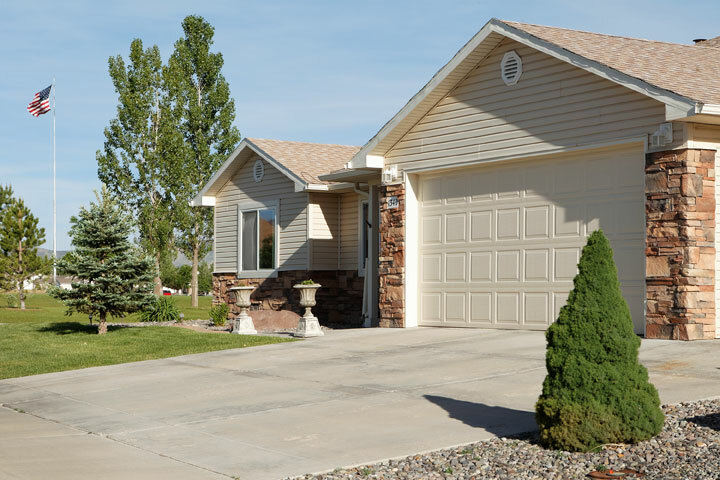 Over 1100 trees line the entry, setting the feel of the entire development. At Bear Creek, you will be proud of your home, your development, and your lifestyle. Enjoy the endless beauty of the prestigious Colorado high country and experience a mild four season Western Colorado climate lending itself to endless possibilities for outdoor recreation. 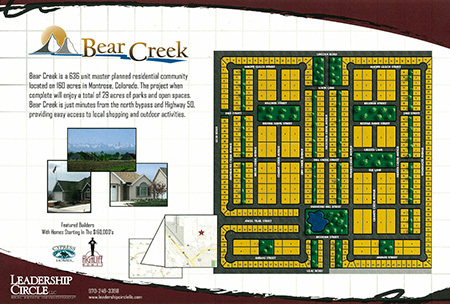 Bear Creek planned residential community.